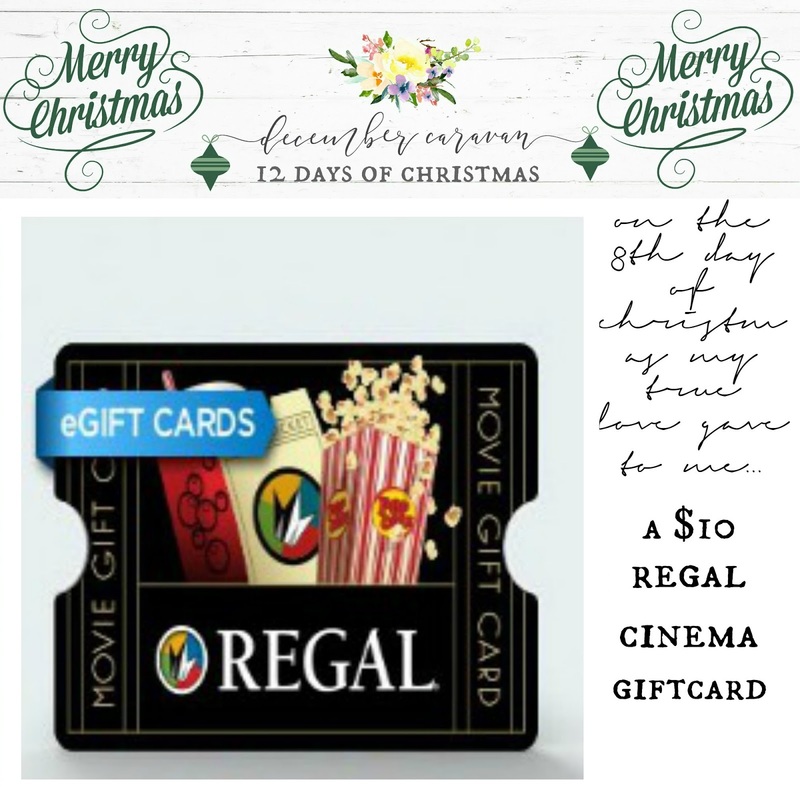 On the 8th Day of Christmas My True Love Gave to Me...a $10 Regal Cinema GiftCard! To enter for the chance to win, simply head on over to the new IG shop account (www.instagram.com/decembercaravanshop) and follow the simple and easy directions for your chance to win! Giveaway ends at 9pm tonight so hurry on over! You can go directly to the IG shop HERE! Happy Saturday friends!